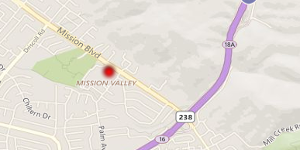 Have you been charged with a crime in San Mateo County, California? Ginny Harjot Walia is an experienced trial attorney who will fight for your rights. She handles cases all over the San Francisco Bay Area, including criminal cases in San Mateo County. 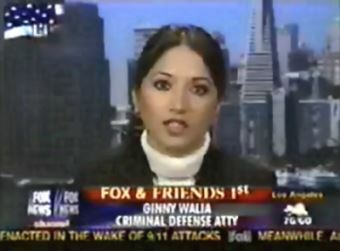 Ginny Harjot Walia defends criminal cases in South San Francisco. 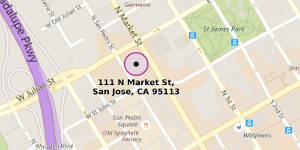 Call: (650) 567-4800 for a free consultation about your South San Francisco criminal case. Ginny Harjot Walia defends criminal cases in San Mateo. Call: (650) 567-4800 for a free consultation about your San Mateo criminal case. Ginny Harjot Walia defends criminal cases in Redwood City, East Palo Alto and Menlo Park. Call: (650) 567-4800 for a free consultation about your criminal case. Ginny Harjot Walia represents clients in San Francisco, San Mateo County and all parts of the greater Bay Area.